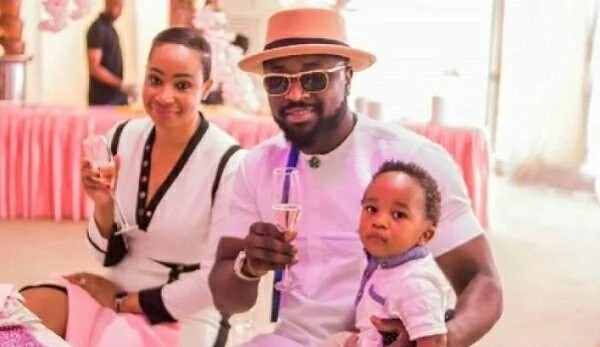 Ex-Big Brother Africa couple, Pokello and Elikem have parted ways after 3 years of marriage which produced a child. The couple who met as housemates on Big Brother Africa got their fans aware of their break up after different Instagram shades from both parties. 'Realizing that I’m not for everyone, was the most beautiful thing I ever learned. It emancipated me and took the handcuffs off my spirit. The estranged couple met in the Big Brother Africa house in 2013 and they had their traditional marriage in 2015. The couple were a darling to the hearts of many viewers back in 2013. This made their fans to welcome them at the airport on their return to Ghana after they left the Big Brother house. Many started speculation their breakup in 2017 after Pokello failed to acknowledge Elikem on his birthday which she usually does. Elikem and Pokello usually put up their love for each other on social media, but stopped all that at some point last year. They both have a son together, Tristan, while Pokello had a son with her ex-boyfriend.